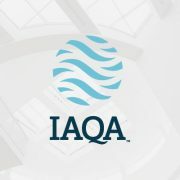 The Indoor Air Quality Association is pleased to welcome Greg Long, Richie Mittal, Luke von Oldenburg, and Jay Stake to the IAQA Board of Directors. The elected Directors will serve a three year term beginning on July 1, 2018. Greg Long is currently serving on the IAQA Board of Directors and is the Treasurer. He also serves as the Finance Committee Chairman. Greg started his career in the indoor air quality industry in 1973 when he started his HVAC cleaning and restoration company. Through the years he added a property restoration company, a remediation company, a contents cleaning company and a carpet cleaning company to the services offered by his firm. Richie Mittal is the Owner and Managing Director of Overdrive Engineering based in New Delhi, India. Richie launched the IAQA India Chapter which was the first Chapter out of North America in August 2016 and is presently the Chapter Director. He has promoted IAQ in India through lectures and presentations at various platforms in India like ISHRAE (Indian Society of Heating, Refrigerating & Air Conditioning Engineers). Luke von Oldenburg, of Atlanta, Georgia, works for United Consulting as the company’s Senior Industrial Hygienist and Corporate Health and Safety Officer. Under this role he provides the necessary in-house OSHA training, and onsite safety inspections, as well as, performing indoor air quality (IAQ) assessments for commercial and industrial clients. 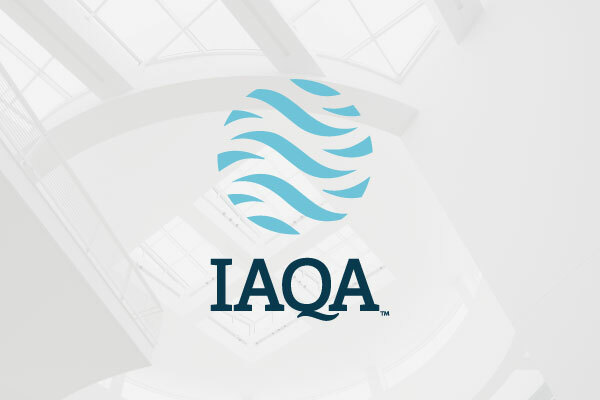 Luke’s goals include broadening the IAQA footprint by increasing IAQA’s presence in the business community, and by continuing and growing the webinar series. Jay Stake is currently serving on the IAQA Board of Directors. He also serves as Chair of the Standards Committee and is a member of the Finance Committee. Jay is the owner of J & J Consultants which provides IAQ assessments and consultations to local municipalities, public housing, property managers and investors. He is also President of SSI which provides indoor air quality assessment and consultations to the relocation industry throughout the U.S. and Canada.